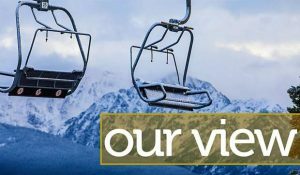 There have been some recent articles discussing the level of charity care provided by Vail Valley Medical Center. I thought it would be important for the community to understand what the term charity care represents, as well as the full picture of the community benefit we are providing. Charity care is the amount of discount hospitals provide to persons who have health care needs and are uninsured, underinsured, ineligible for a government program, or are otherwise unable to pay for medically necessary care based on their individual financial situation. Earlier in the year, we began working on revising our financial assistance (charity care) program to, among other things, make it easier for patients to qualify for assistance and to make our program more widely publicized in the community. We expect our new program to be approved by our board of directors and implemented before the end of this calendar year. • Services to Medicaid patients that are reimbursed at below our cost. • Subsidized physician practice and other health care services that are needed in the community but do not have sufficient volumes to cover cost. • Subsidies provided to low-income clinics such as Mountain Family Health Centers. • Free or subsidized rental of space to nonprofit health care and research organizations. • Free athletic trainer services at local high school athletic events. • Cash donations to community agencies such as the Education Fund of Eagle County, Vail Valley Foundation and Vail Rotary. • Providing education and training for nurse, pharmacy, and physical therapy students. The value of community benefit that VVMC has provided as defined and measured by the IRS, and reported on our annual tax return, has averaged more than $11 million annually since 2010. All of our revenues stay right here and are reinvested in our community. We are very proud of our history of supporting and giving back to our Vail Valley communities and feel the public has a right to know the full picture and magnitude of this support. Recent articles also report large cash reserves held by VVMC. VVMC has been prudent and conservative in its cash management over the past several years, intentionally building cash reserves in anticipation of the need to modernize, expand and increase efficiencies of our 50-year-old facility to meet the community and visitor needs which have grown dramatically over the years. These large and high cost projects don’t happen often — they occur in long time-frame cycles that require careful financial planning and build-up of reserves to minimize the cost of borrowings and avoid a burden to local taxpayers. Our very preliminary estimates of this project a few years ago put the project at a cost of $180 million. While we are less than a year from completing our first phase of the project at a cost of $60 million, the largest and more costly phase of the project is in the final planning and design phase, scheduled for start in 2017. As opposed to many community hospitals, VVMC receives no taxpayer support and, therefore, it must pay for all improvements with cash reserves, a reasonable amount of debt, and the generosity of our citizens, second-home owners and visitors. As your VVMC chief financial officer, and speaking for our chief executive officer and our board of trustees, we are committed to providing the Vail community with a world-class facility, at competitive prices, and to continue to provide community benefit in meaningful and substantial ways, while remaining financially strong to ensure we are here to serve for many years to come. 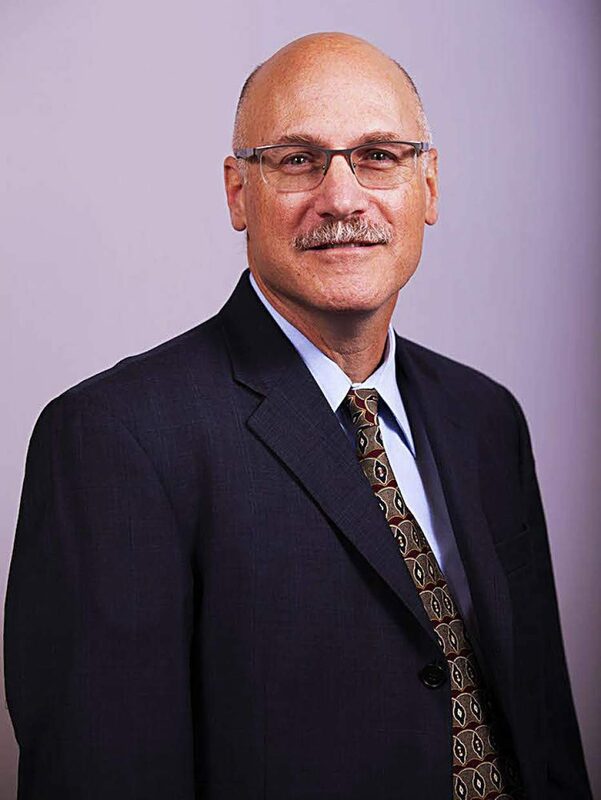 Ted Sirotta is chief financial officer of the Vail Valley Medical Center.